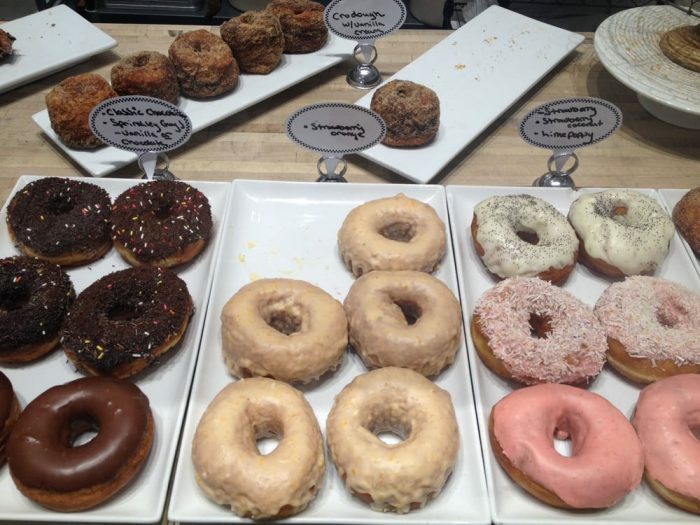 There is nothing as scrumptious as an old fashioned doughnut, and Northern Californians have a tried and true doughnut shop that is just out of this world. 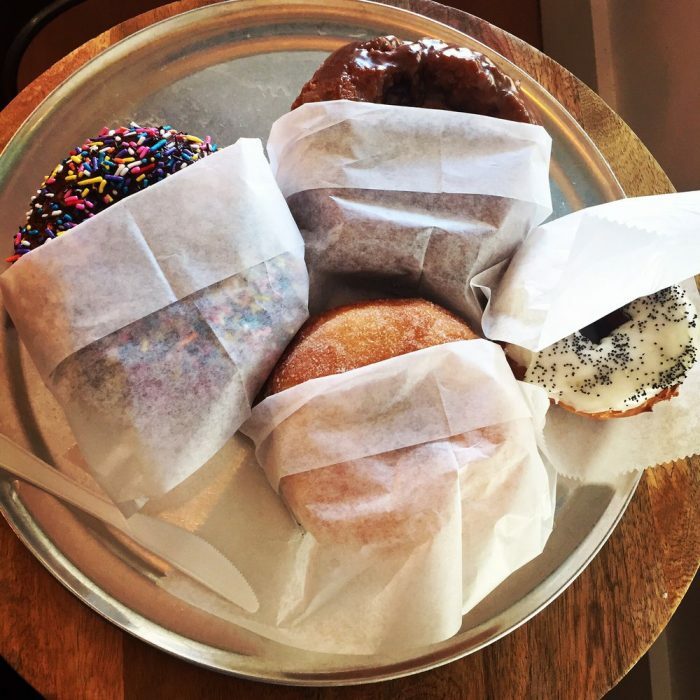 Located in San Rafael, Johnny Doughnuts is a locally owned and lovingly operated doughnut shop that you will keep coming back to again and again. 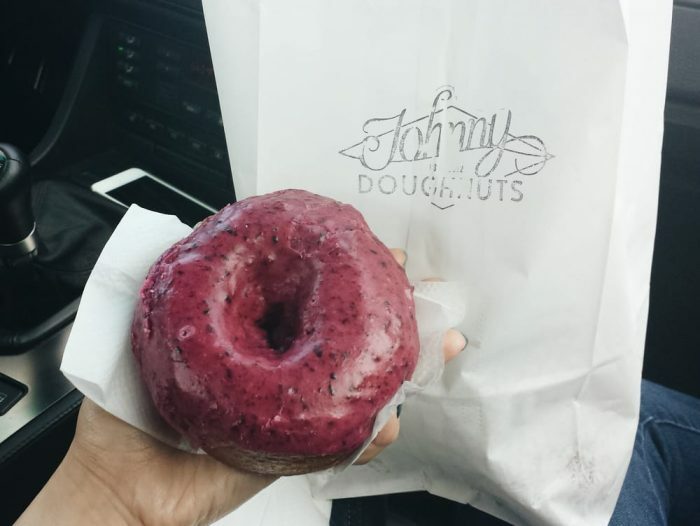 Calling all lovers of fried desserts... Johnny Doughnuts is hands down the coolest, yummiest, and most unique donut shop around. The atmosphere is bright, lively, and cheerful. You can feel good about munching away on these treats here. They use only the highest quality and freshest ingredients. The attention to detail is something that is obvious in every bite. Look at this blueberry donut; it's bigger than this person's hand. You won't see it's like in any other donut shop throughout the country in this day and age. 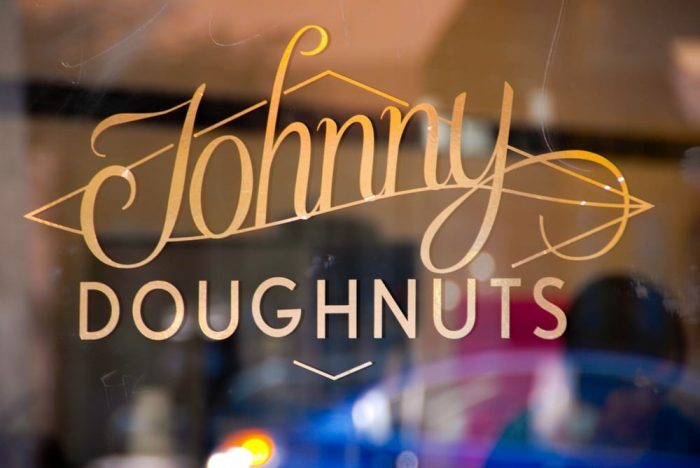 The team behind Johnny Donuts pride themselves on their attention to detail. They say it the best on their website, "Doughnuts themselves are a force for all that's good in life - a symbol. Our doughnuts have personality; they're inspired by the seasons, local ingredients, and are steeped in doughnut history. We love them, you love them and we love making them; this is all a very good thing for everyone." They are also incredibly community oriented. This lucky little girl got her face painted by this talented artist in honor of Johnny Doughnuts' first anniversary. It was on the house! 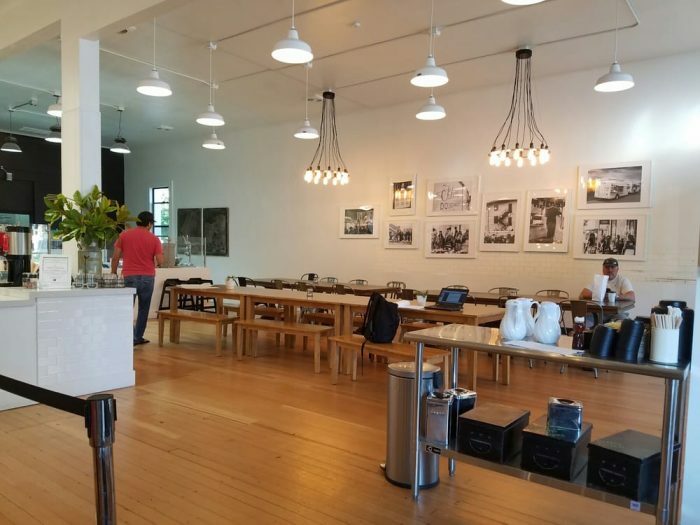 If you are a coffee connoisseur or just a caffeine addict, that is just one more reason to stop by the San Rafael establishment. They make gourmet caffeinated beverages. Even if donuts aren't really your thing, we still strongly encourage you to get out in Marin County and check this place out. 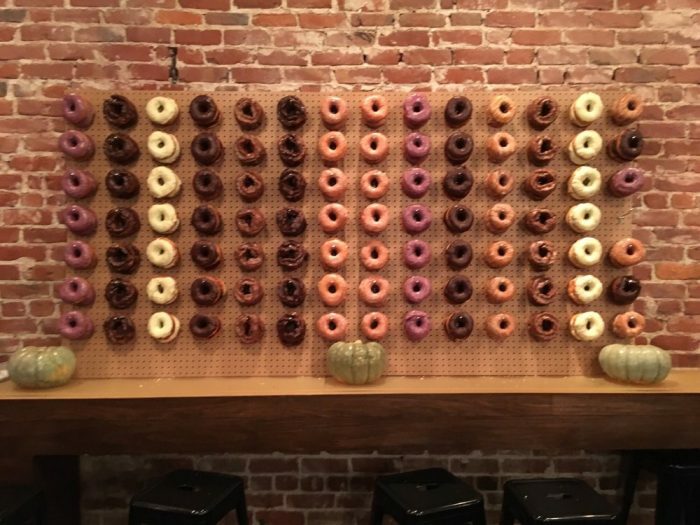 I mean, just look at their donut wall! How cool and original is that? They are a pretty innovative bunch when it comes to these delectable breakfast snacks. 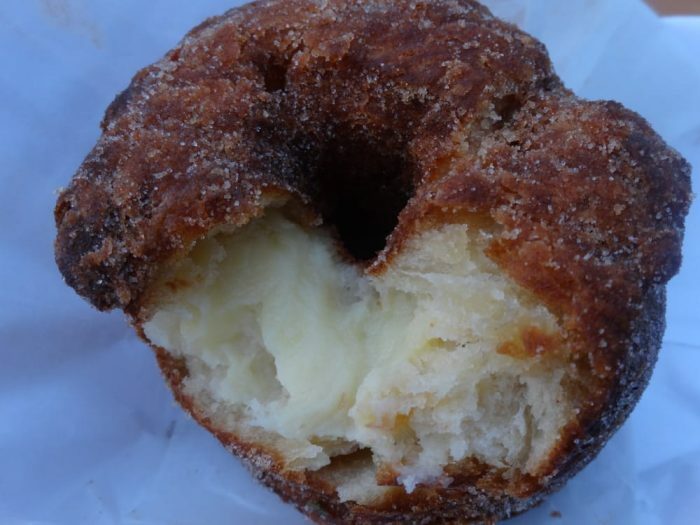 They call this the Crodough, a pastry cream filled Croissant Doughnut. YUM. There are plenty of rotating and regular flavors to try. We dare you to leave without taking at least a dozen to go. 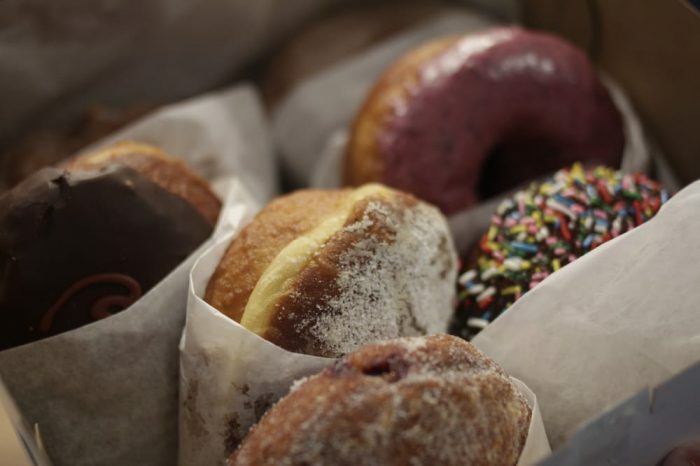 Johnny Doughnuts has a variety of taste buds and preferences covered. 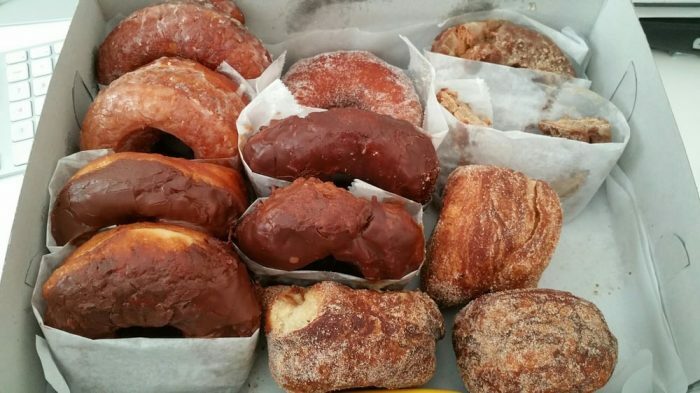 They offer vegan and gluten free treats, as well as bismarks, apple fritters, raised and old fashioned pastries. 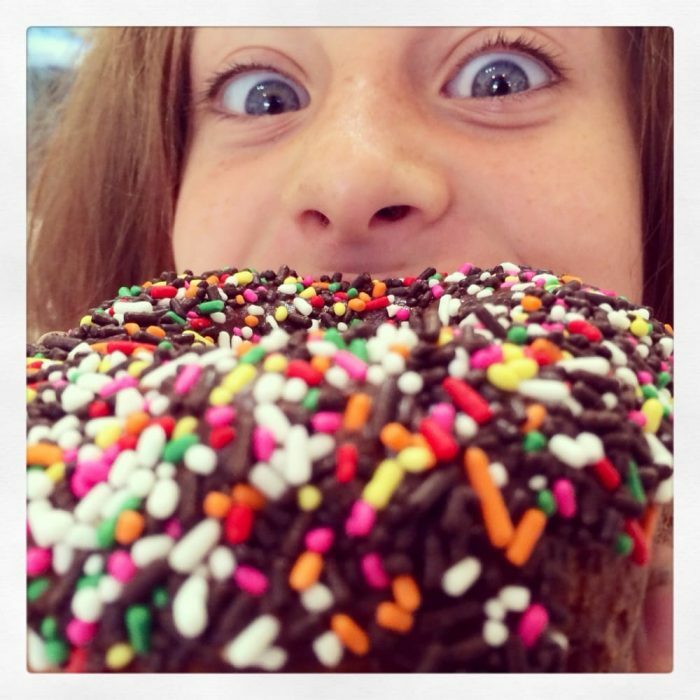 And, of course, a doughnut just isn't the same without sprinkles! At least, this eager donut fanatic seems to think so. 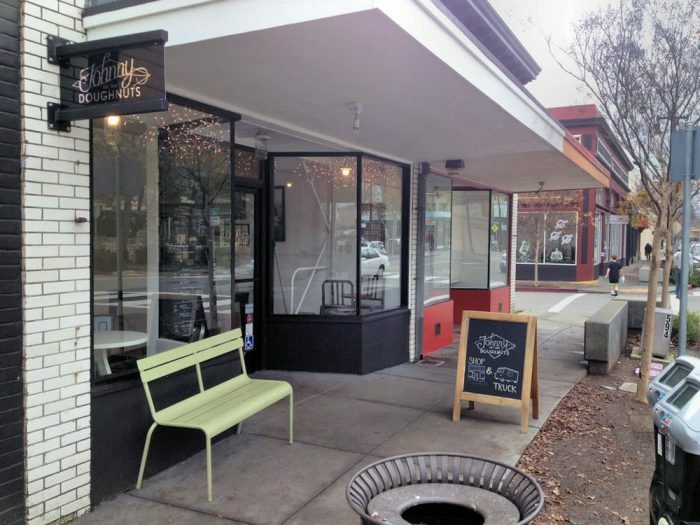 Stop by the shop in San Rafael for a welcoming, satisfying, and scrumdiddlyumptious experience you won't forget. Or, you can keep an eye out for their food truck or even book them to cater your next event. You can learn more by calling (415) 450-1866 or visiting them online at johnnydoughnuts.com. Do you know of another mind blowing sweets shop here in Northern California? We would love to hear all about it!